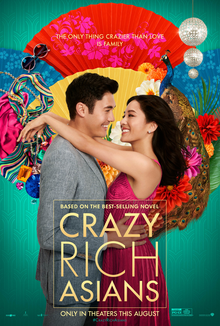 My Thoughts on Crazy Rich Asians… Go See It! A few nights ago we went with good friends to see Crazy Rich Asians. Think about it but 2018 has been the year of two definitive “ethnic” movies – Black Panther and now Crazy Rich Asians. Both are redemptive in the sense of giving voice to a group of people who have felt not only left out of the mainstream but stereotyped in movies or, even worse, whitewashed. Here are a few thoughts why it’s an important movie and why I would recommend it (spoiler alert!). I think it’s really important to keep in mind that what made movies like Black Panther and Crazy Rich Asians a success is the script. Before everyone goes over the top and says this ushers in a new day of movies that represent minorities, remember it was the foundation of a great script then actors/actresses and a director that made these movies stand out. Just like Joy Luck Club and Crouching Tiger, Hidden Dragon were touted as game changers only to be met with years of drought, it takes good material to start with. Second, while it’s a rom-com, unlike many other movies, it’s incredibly nuanced with culture and identity issues. It’s not just a movie about girl gets guy, but girl wrestles with issues surrounding her identity as someone who has roots both in traditional culture but also modern culture. This is the story of Asians who were born in the states but have to jump the cultural fence at times trying to hold to both a traditional and a modern cultural identity. I would recommend people seeing the movie simply for the experience of tying to understand the Asian experience of what it must be like to have to live in two worlds. What is a person’s identity? Everyone in all cultures and all time periods takes an identity from someone or somewhere. In the movie it’s found in the statement made by Nick’s mother, Eleanor, who is fiercely protective of her son. 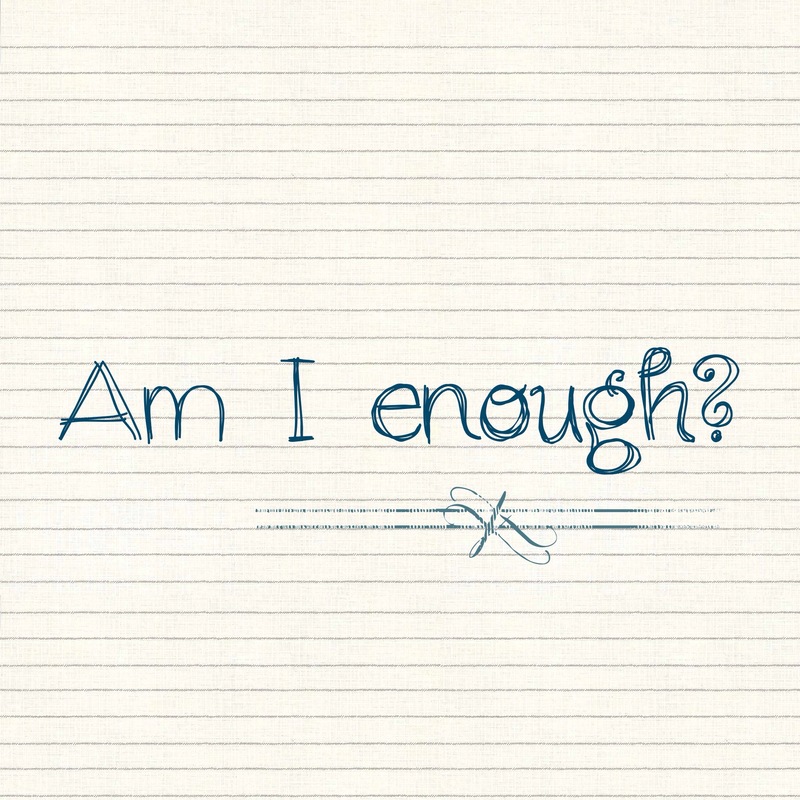 At one point she tells the protagonist, Rachel, “You will never be enough.” How a person answers this crucial question depends on the source of their identity. Identity in traditional cultures was not discovered. Instead, it was “told” to you by your elders, by your extended family or group, and by society. It might not have come in words but it was something that simply understood. For Asians, who we are (our identity and if we are enough) comes from outside of us. Eleanor’s words reveal the traditional way of identity formation coming from an external source. Not only was Rachel “not enough” with her socioeconomic standing but also the family baggage she unknowingly was bringing along, and finally the coup de grâce that she was not Singaporean. The search for identity is pervasive today and everyone is engaged in a quest to answer some fundamental questions. An identity is what grounds you even in the face of challenges. It answers the questions, “Who am I?”, “What purpose am I here for?”, “Am I enough?”, “What is the good life?” Even if a person is not intentionally engaged in the quest, culture de facto is forcing a narrative upon people in such a way that leads them to adopt an identity. The story of many American-born Asians (myself included) is the pull between a traditional identity and a modern one and Crazy Rich Asians is a picture of that struggle between identity poles. The movie gives you an opportunity not only to understand the Asian experience but to reflect on how it is that you gained your identity, if you can articulate it all. How has the core of who you been formed so that when everything is stripped away or difficult times come there’s something substantial still there? It might be worth thinking and talking about and that’s what good movies do! The Greek philosophers understood continence in terms of self-control that was self-empowered. When Augustine speaks of continence, he speaks of it as something that is done by us yet it can only be done as we first bring ourselves to God in need to receive His power (2 Tim.1:7). In other words, you must show self-control but it’s only through your openness to God’s empowering that you can then show restraint.2 Augustine goes on, “A certain writer tell us, ‘I knew that no one can be continent except by God’s gift…’”(Confessions, 29.40). What are you restraining then? Continence is being empowered by God to restrain yourself by gathering your soul in unity (re-collection) and not be torn apart by desires/emotions pulling you in all directions. This should speak volumes to we modern people who somehow are seeking an identity lived out in a bundle of desires and emotions that pull every which way. Desires and emotions are often good things, as many are real human desires. However, we always have to remember what sin does by infecting good desires, warping them so they become all important. We seek to fulfill these desires in the wrong way, at the wrong time, toward the wrong person, with too much strength, and toward the wrong end. As a result, we are a conflict of desires (inordinate or excessive) and somehow the desire for God gets submerged in the whirlwind. So we can understand Augustine to be praying, “Lord, I am open to your divine work, empower me to do what you command. Now command whatever you will. You command me to be continent” (2 Peter 1:5-7). The power God gives us through His Spirit’s work in our lives is intended to enable us to re-collect our fragmented selves into a whole. Soren Kierkegaard spoke of this as, “Purity of heart is to will one thing” or “to will the one will.”3 Continence is how God works in you to re-arrange your desires through self-control so that your will becomes aligned with God’s. This is aimed toward the end of loving God for who He is and not for anything else (pleasure, answer to prayers, out of a sense of duty, etc.). Rather than using God as a means to get something else, continence is intended to help us lean into loving Him as the sole good in our lives (Psalm 73:28). 1 In short, Pelagius maintained that God’s grace is helpful to make obedience easier, but it was not a prior gift absolutely necessary for obedience. Now you get into questions of how deadly was Adam’s sin and what did sin do to a person? How you answer the question demonstrates how important God’s grace was in salvation. 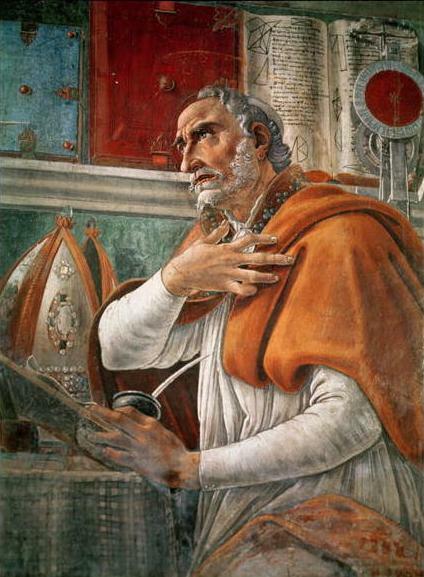 2 Yes, Augustine had a serious problem with sexual desires. His book, The Confessions, really is about God taking a person who was broken only to redeem and renew him through conversion. However, the problem is when Christians speak of continence today it’s usually limited to the area of the sexual. Particularly, the Catholic understanding grew to be continence was synonymous with celibacy. Continence is at least relevant to sexual desires but it’s much bigger given that our desires have a much greater range. Recently I spoke to a group of leaders at church about how people grow to become more like Christ as they follow Him. What makes “discipleship” hard to implement is people fall along a diverse spectrum of spiritual maturity. You have “beginners” not just in terms of new Christians but also those who simply haven’t thrown themselves into the means of grace to help them grow. 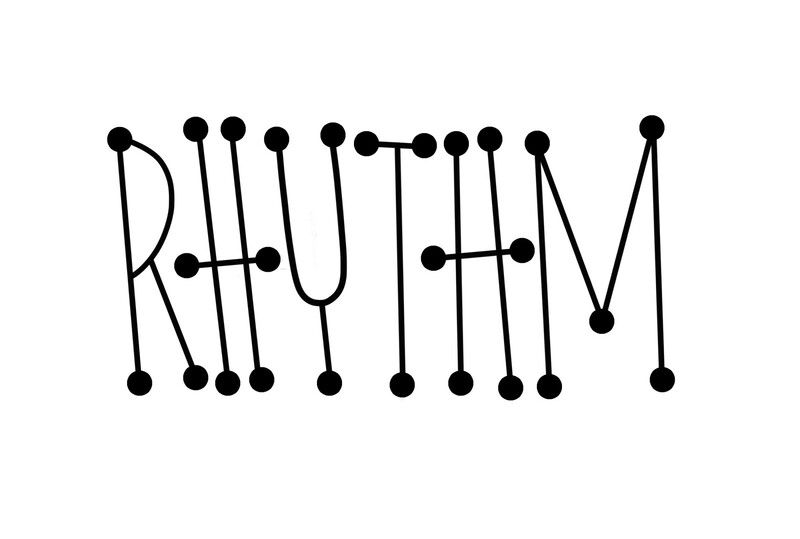 As I mentioned in the last blog, we want to help these people jump into practicing basic rhythms in their life. In 313 CE the Roman Emperor Constantine the Great issued an edict that Christian worship would no longer be considered a criminal action. This effectively ended the persecution of Christians. But some of the early Christians noted that persecution brought with it a built in mechanism for spiritual growth. When your life is on the line, you tend to get real clear on what’s worth giving your life to quickly discarding comfort. So with the end of persecution some of the early Christians, the Desert Fathers, retreated to the Nile desert region in Egypt and embraced “asceticism” or giving up bodily comfort and material possessions as a way to “re-create” the effects of persecution. As I have thought about it, this is similar to what regimens do… they re-create the effect of “turning up the heat” as a way to point you to the gospel so your character is forged by the Holy Spirit. In reality, this is what trials and difficulties do in general. Again, if the spiritual disciplines/practices are intended to get us to the end of our own resources to declare our utter need for God’s grace, the regimens are short-term, abrupt, “disruptive” practices that reveal our hearts and point us to God’s gracious love while having a refining effect. Regimens would include among others solitude, silence, fasting, simplicity certain types of prayer, contemplation, mission, and secrecy. In the future, I plan to spend a bit of time unpacking a few of them. A wonderfully complete resource to pick up would be Adele Calhoun’s book Spiritual Disciplines Handbook. There’s a bit more in it for us to master, but there’s something helpful for all of us no matter where we are on the spectrum of maturity. An old friend once said to me, “I enjoy what’s easy. I don’t enjoy what’s hard.” I enjoy sitting around a table with people over good food and conversation. Equally, I enjoy taking a day off where I have nothing to do. Both require very little investment other than me showing up. Yet, I often find that what’s helpful for me is not completely enjoyable. For instance, I don’t really enjoy getting up at the crack of dawn to have a devotional time before I head to the gym. Both require an investment, a sacrifice, and neither are “fun” yet both are incredibly important. When a person becomes a Christian for the first time there’s a certain ease to it. I remember what it was like as a grad student in Boulder thinking to myself, “I really enjoy my devotional time reading the Bible each day!” It felt easy to do; something I thought would travel with me for the rest of my life. To my shock, I soon discovered what I knew was helpful for me carried with it a certain resistance. I was even more shocked to realized how hard it was (is) for my character to change. I can practice putting a golf ball and become skilled at it. But how do I become proficient in becoming the right kind of person? The Apostle Paul writes in 1 Timothy 4:7, “…but train yourself to be godly. For physical training is of some value, but godliness has value for all things, holding promise for both the present life and the life to come.” There is a rigorous training in the Christian life but it’s not the kind of training that focuses primarily on your will to accomplish something. For instance, one should not look at the fruit of the Spirit, or any command in the Bible to be virtuous and approach it as if they could make themselves be “that”. John Ortberg in The Life You’ve Always Wanted, taking his cue from Dallas Willard writes, “The Christian gospel insists that transformation of the human personality really is possible. Never easy. Rarely quick. 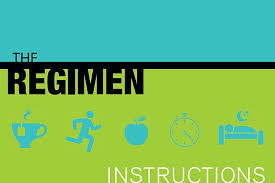 But possible” 1 There is a re-training that all of us who follow Christ are invited to enter into. It’s not forced. Nor does transformation happen magically. Rather, it’s something that we choose to enter into because we sense it’s actually the way to become the kind of person who look more like Christ. Yet, as Ortberg points out this training is neither easy nor quick.